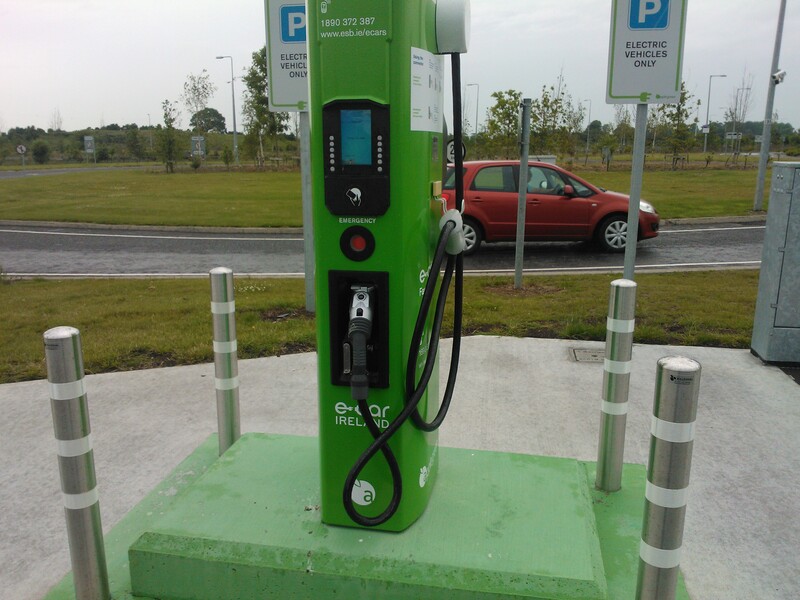 The ESB were due to begin applying a fee for using its public charging infrastructure which up until now was free to use for EV owners. 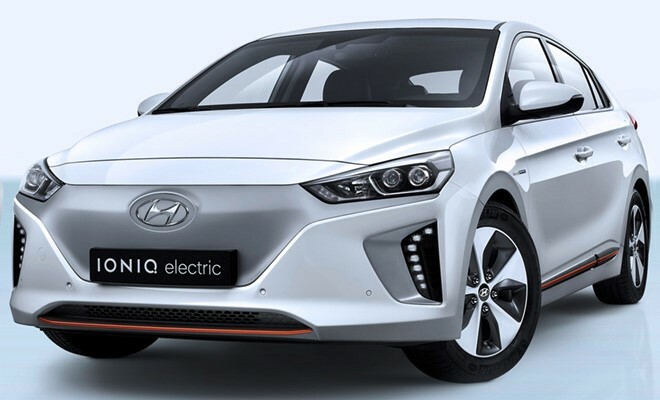 This was used as an incentive to encourage the uptake of EV sales, but now the ESB has reversed its decision to apply a charge to use its infrastructure for fear of killing off potential purchasers of EV’s. Ireland has now one of the most advanced Electric Vehicle (EV) charging network in Europe. 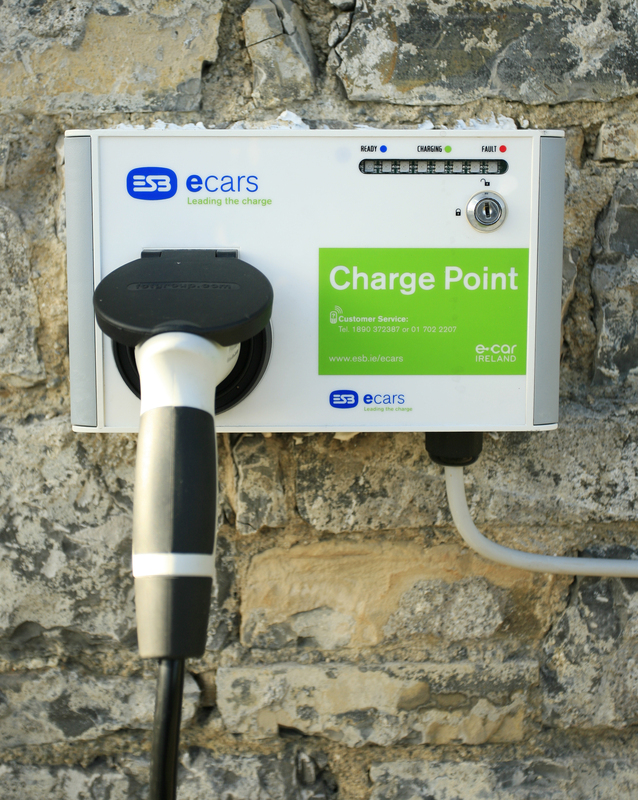 The ESB had explained that ” In order for ESB ecars to sustain and grow this network so that it can support the mass uptake of electric vehicles in Ireland, we are introducing a payment structure for use of the charge point network of €16.99 per month “. 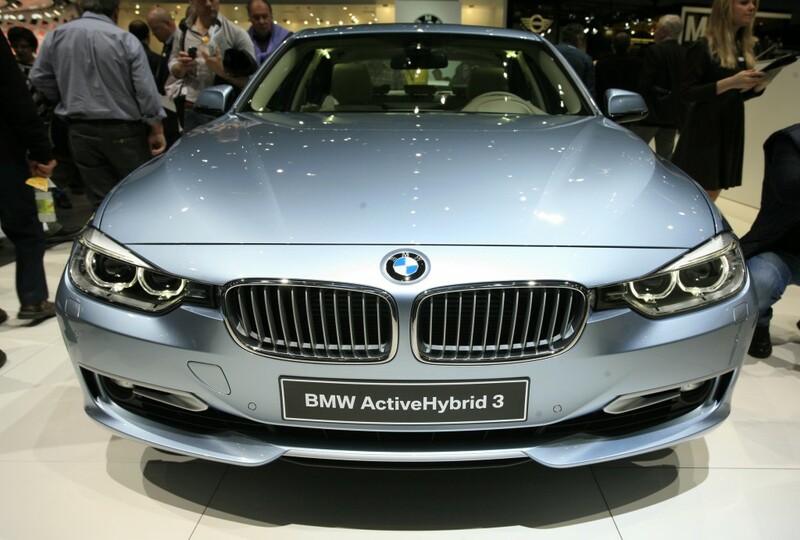 This gives unlimited access to over 800 charge points. 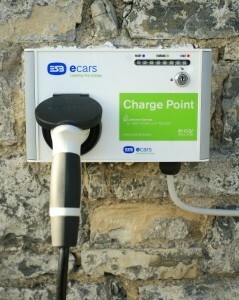 Existing ESB ecars customers would continue to have access until April 2016 at no cost, by which time a payment structure similar to that available to new customers will be made available to them. 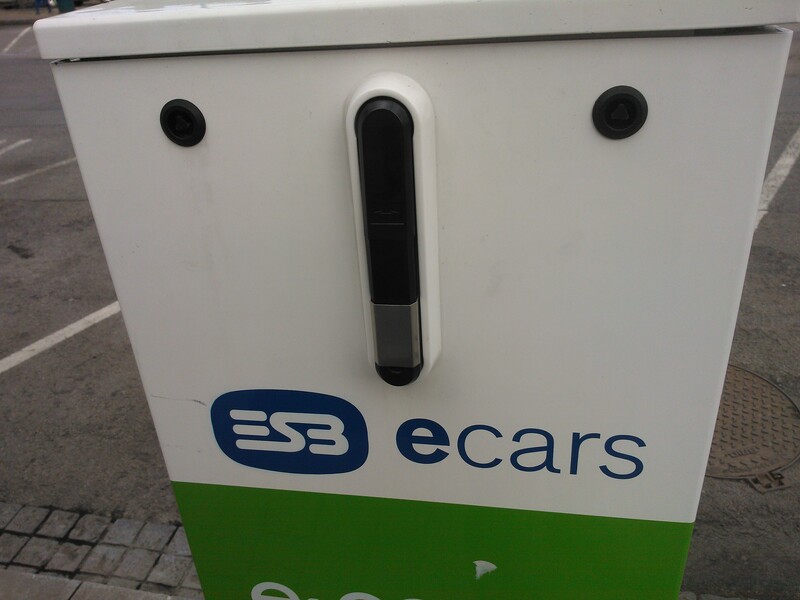 In addition, ESB ecars is working on additional price plans s that it will launch at that time to give EV drivers an even great choice in terms of how they use the network. Head of ESB Ecars, Gareth Davis outlined the rationale for the decision. 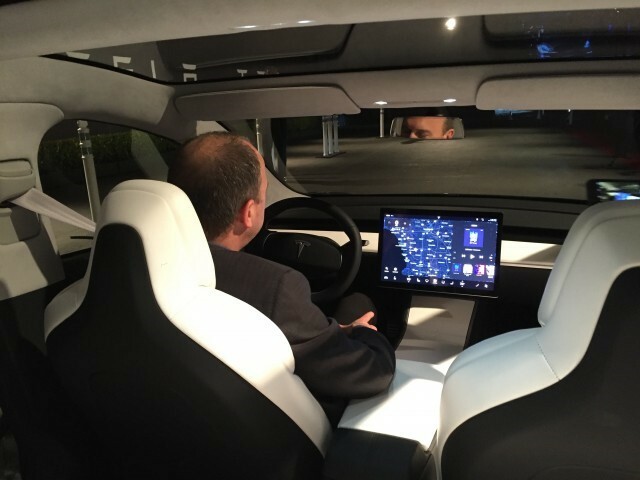 “Ireland has now one of the largest and most advanced electric vehicle charge point networks in Europe so it is now opportune to provide for a funding model that maintains and develops this cutting-edge technology. Mr Davis said that the electrification of transport will play a vital part of tackling climate change, reducing driving costs, lessening dependence on imported fossil fuels and improving air quality in our towns and cities. The ESB are likely to review this decision when EV ownership increases as they will want to get some kind of return on their investment.